Crush your enemies and hear the lamentation of their women at the local bowling alley while using this intimidating skull bowling ball. With a frightening design, bowling pins will instantly knock over in mortal fear before you even launch the ball down the lane. 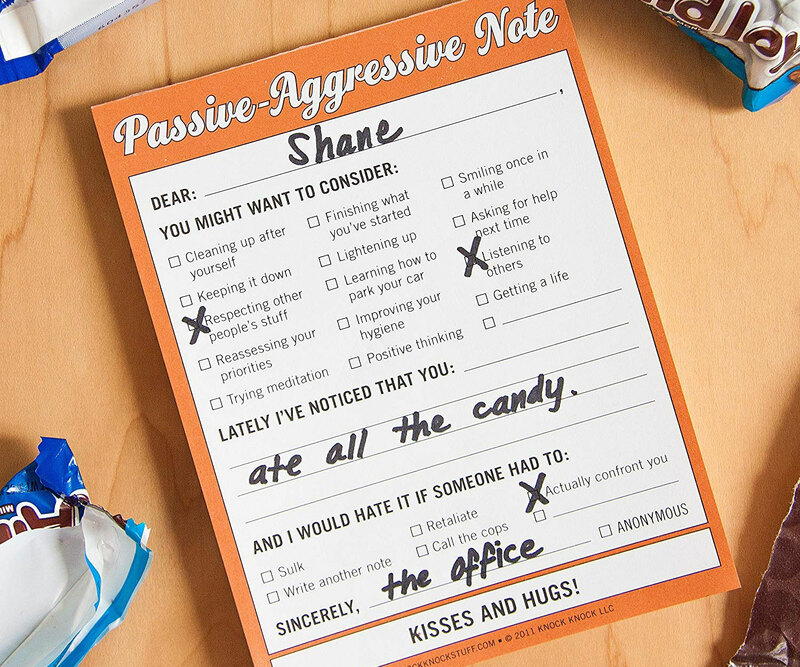 Express yourself without having to directly encounter another actual human being by leaving behind one of these passive aggressive notes. 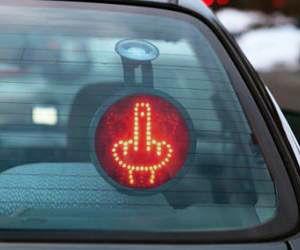 These effortlessly witty notes allow you to conveniently address a range of behavioral failures in others. Add a macabre twist to your humble abode by illuminating the room with this striking skeleton chandelier. Three skeleton torsos sit side by side as they hold candle shaped lights in each hand. 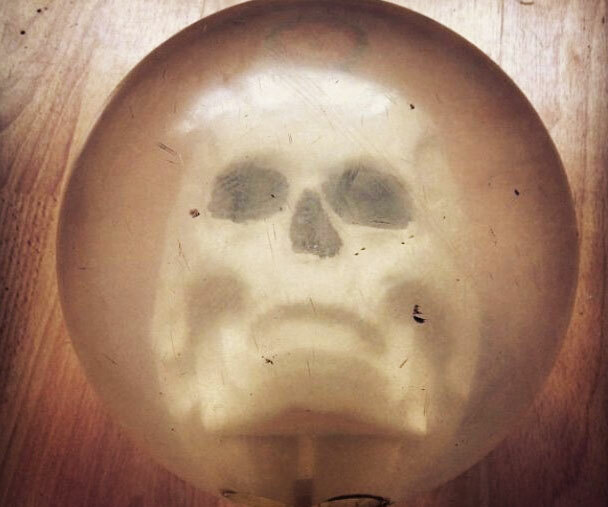 It's the perfect prop for your next Halloween party! 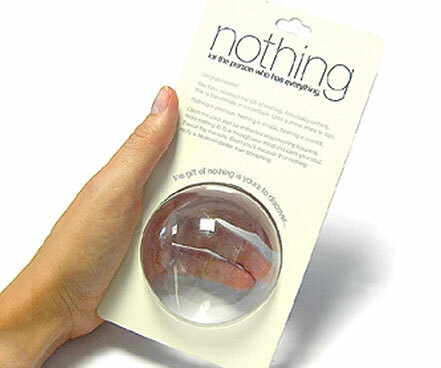 Leave all of your tough life choices up to fate by putting all your trust in the decision coin. 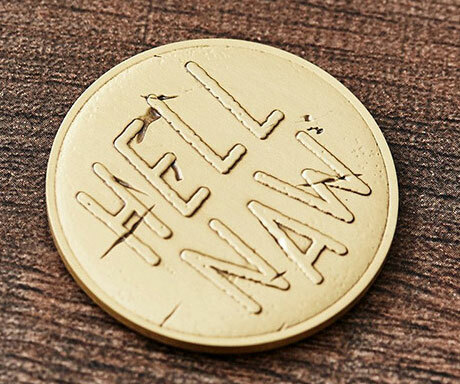 This 1.5 inch diameter brass coin comes with "hell naw" engraved on one side and "f*ck yeah" engraved on the opposite side - so you never have to stress over another decision ever again. 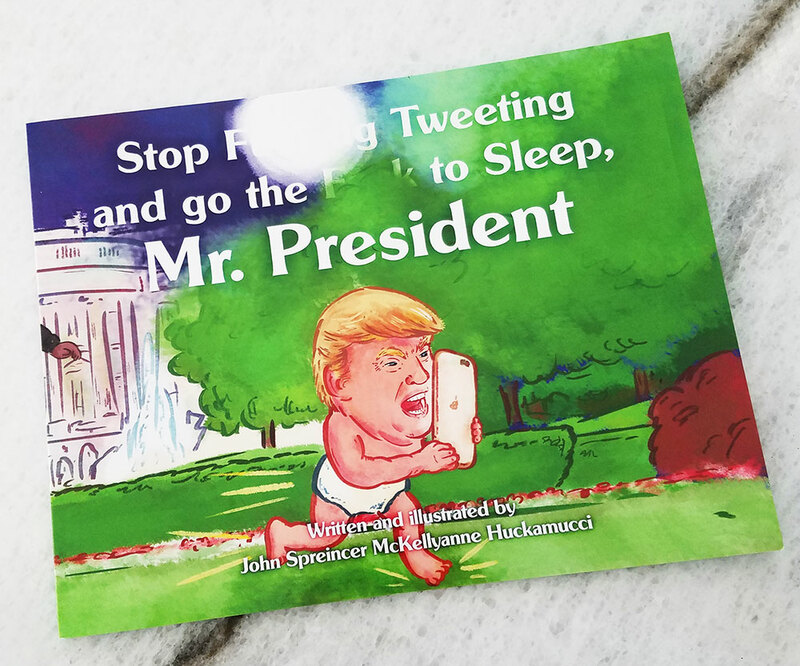 Stop F**king Tweeting and Go the F**k to Sleep, Mr. President is a bedtime book for civilized citizens who live in the real world, where a few snoozing kitties and cutesy rhymes don't always send the 45th President of the United States sailing blissfully off to dreamland. 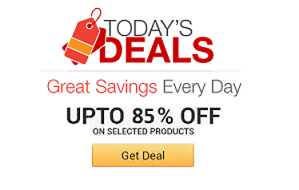 Relive the glorious days of drawing awesome masterpieces with crayons while eating your food with these washable draw-on tablecloths. 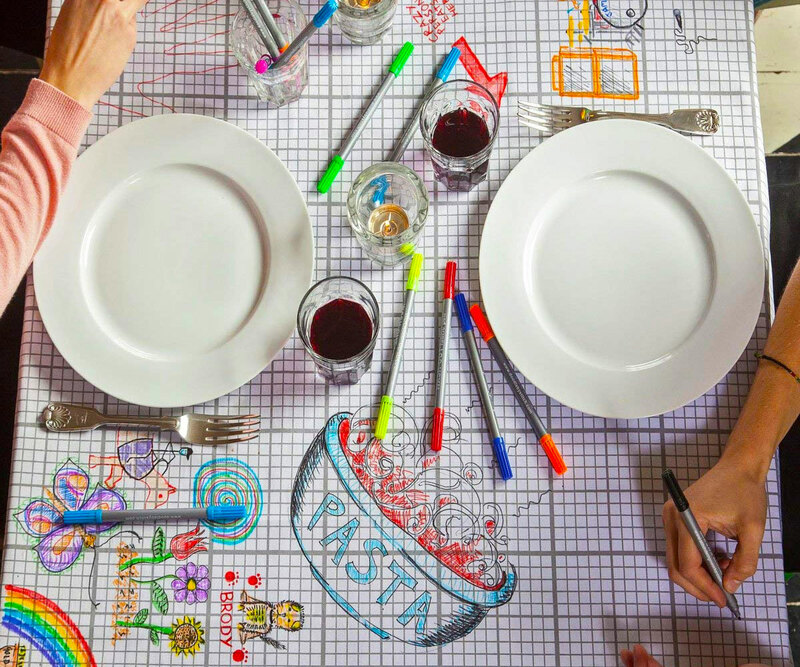 Perfect for keeping the kids distracted, these draw-on tablecloths use special markers to let you clean and re-use them. 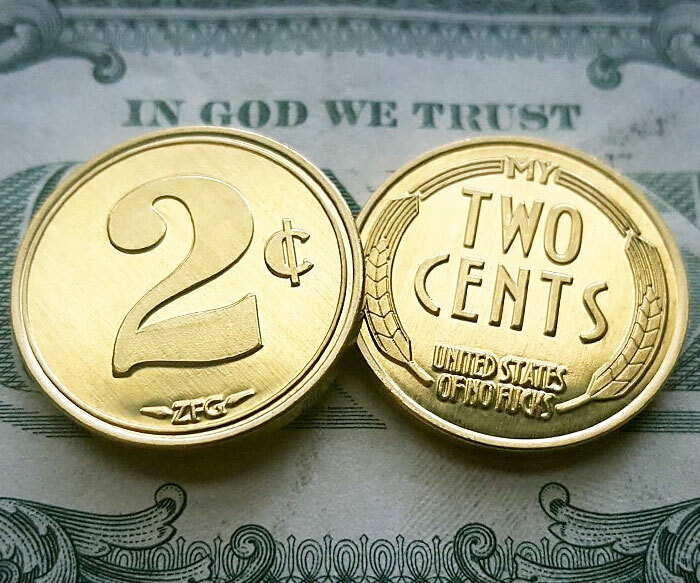 These "my two cents" coins are the perfect way to voice your opinion and help get your point across. Each brass coin in the set comes with a face value of 2� and is inscribed with a "ZFG" (zero fucks given) mint mark along with "United Stated of No Fucks" on the back.